Sony's new approach to designing its consoles isn't really that new according to PlayStation 4 lead designer Mark Cerny. Speaking to Gamasutra, Cerny revealed that the company's new approach to designing the architecture of the PS4 can be traced back to 2008 when Sony started working on the new console. It asked developers what the biggest challenge the faced supporting the PS3 was. Opinion canvassed in private reflected murmurings that had been public but never confirmed for sometime; specifically that the Cell and the way the console was designed were more difficult to develop for than was really necessary. 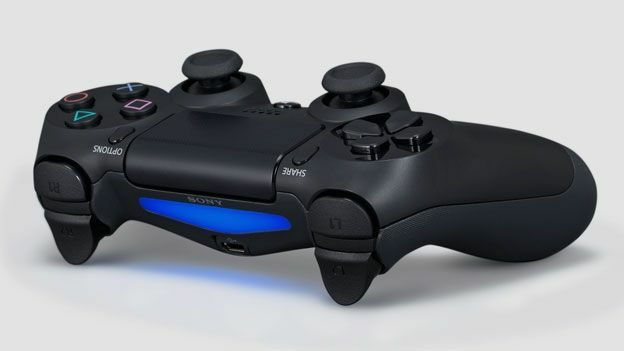 “Clearly we had had some issues with PlayStation 3, in that a very developer-centric approach to the design of the PlayStation 4 would just make things go more smoothly overall," he said. "My first tour of the developers, I had a questionnaire where I just asked them their thoughts on what the next generation might bring. The largest piece of feedback we got was that they wanted unified memory." "We quickly could tell that we should put either four or eight cores on the hardware. The consensus was that any more than eight, and special techniques would be needed to use them, to get efficiency. "The biggest thing was that we didn't want the hardware to be a puzzle that programmers would be needing to solve to make quality titles," he added.